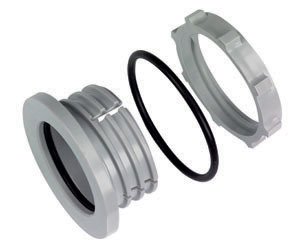 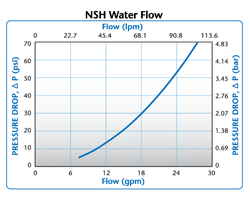 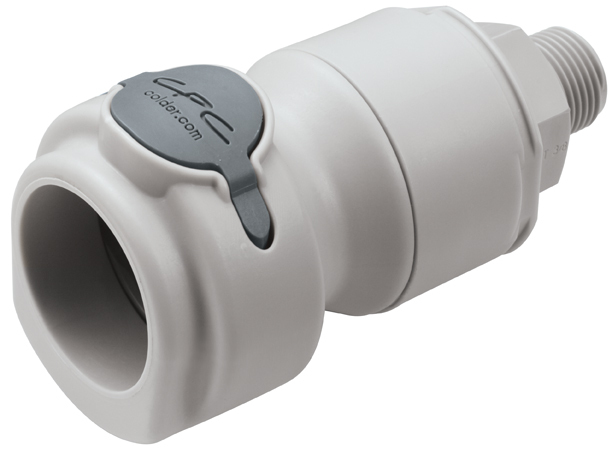 NSH Series couplings are general purpose versions of our pressure-balanced, non-spill, ChemQuik® CQG couplings. 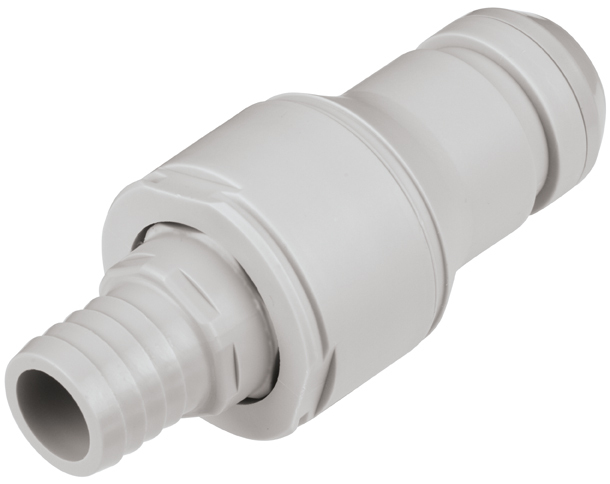 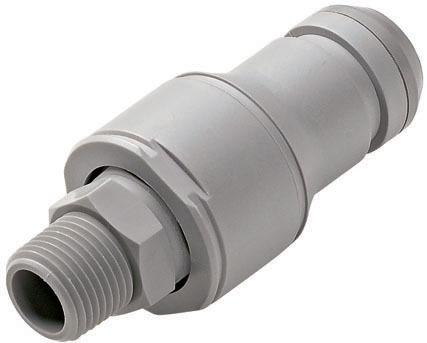 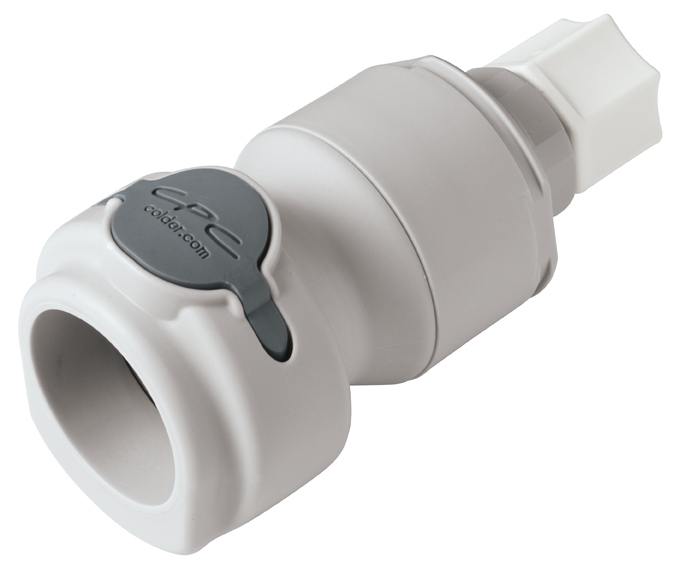 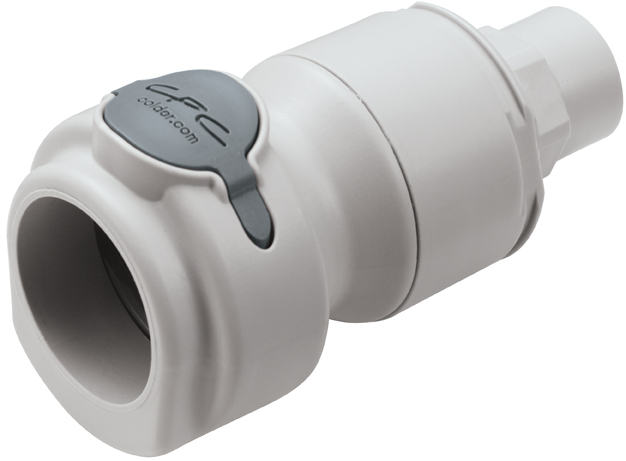 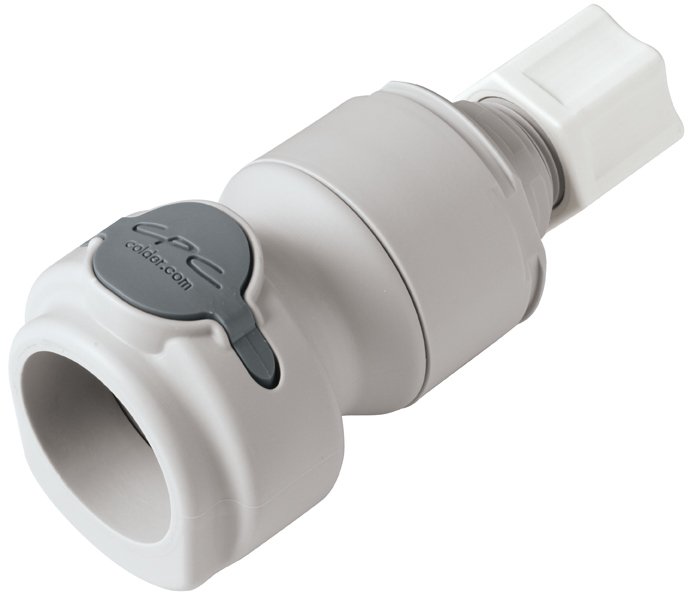 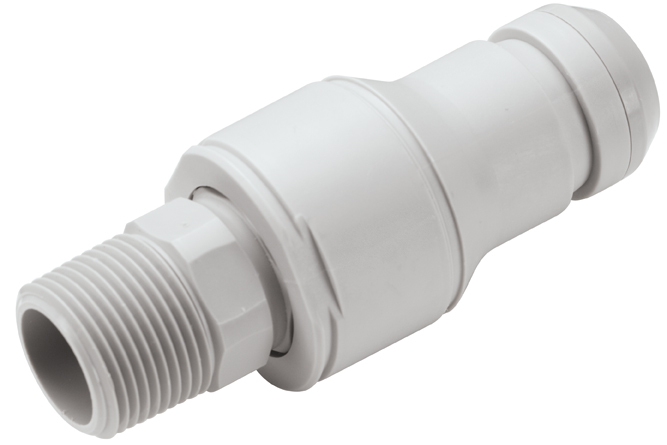 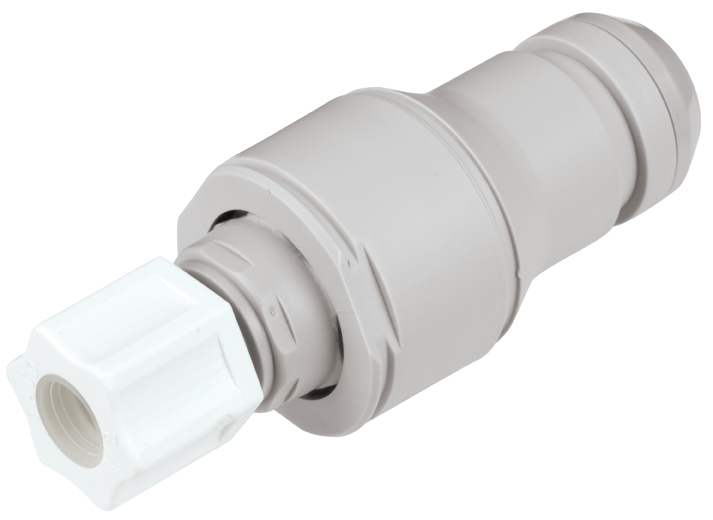 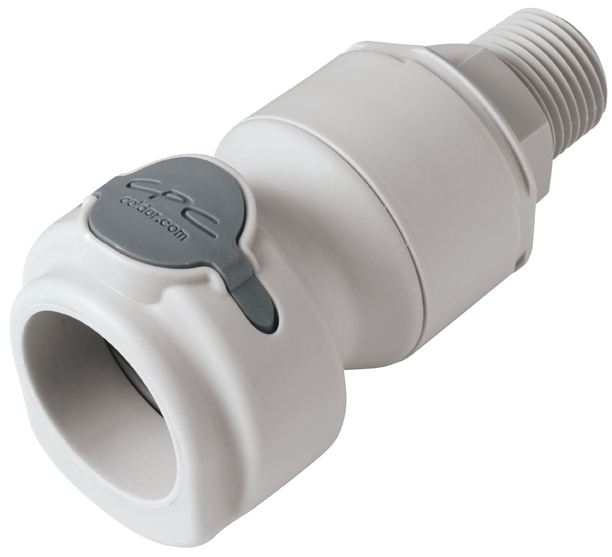 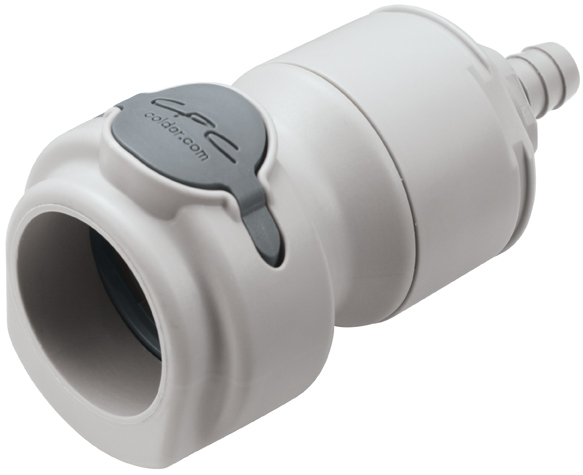 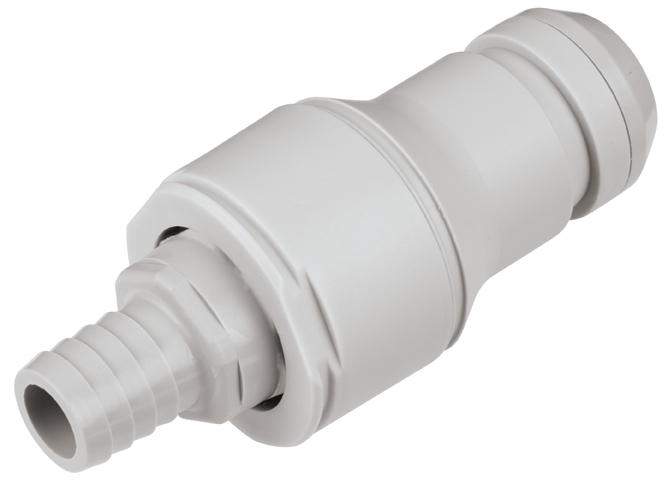 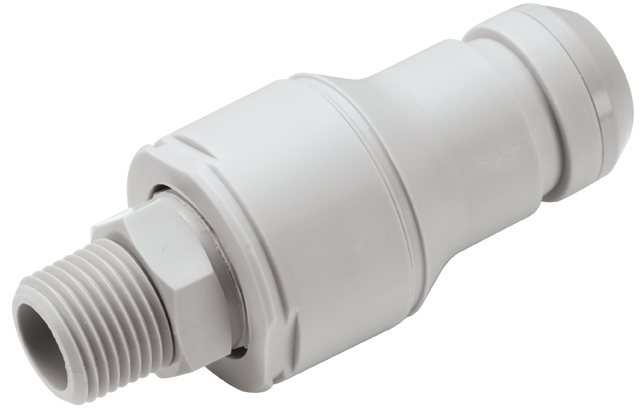 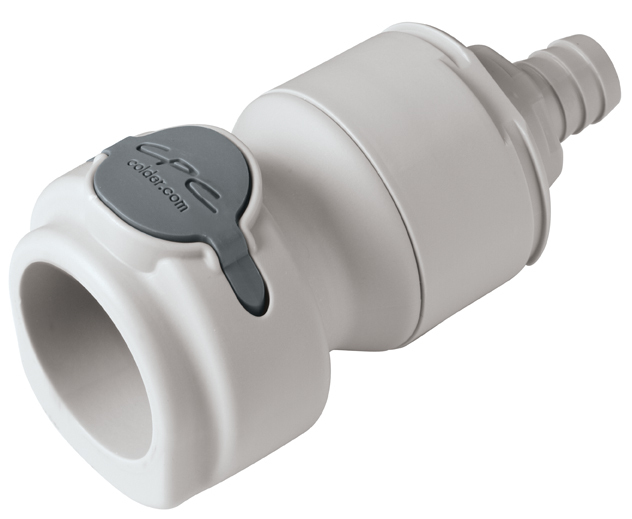 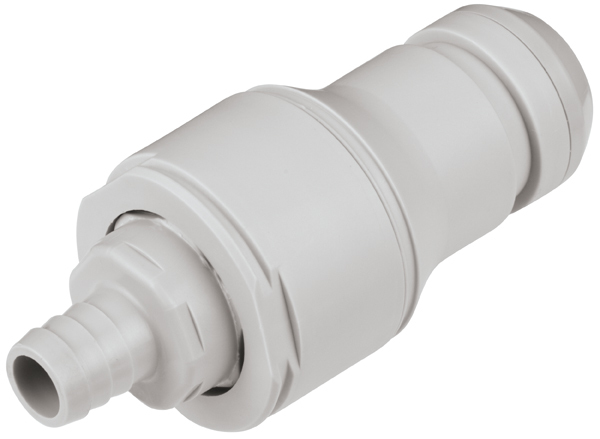 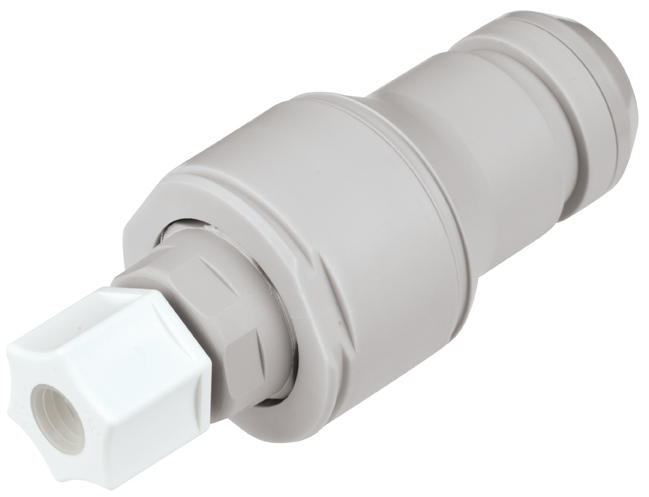 Molded polypropylene, EPDM seals and a 100% springless and metal-free flow path provide broad chemical resistance and exceptionally high flow capacity, allowing instant disconnects (and reconnects), even under pressure. 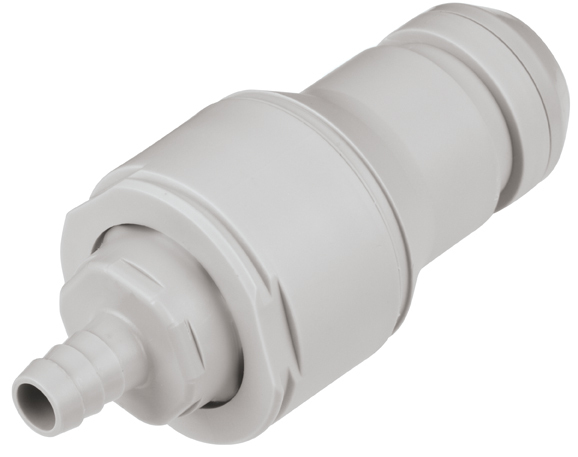 Their non-spill design virtually eliminates spills, minimizes downtime and enhances operator safety in a very low cost package. 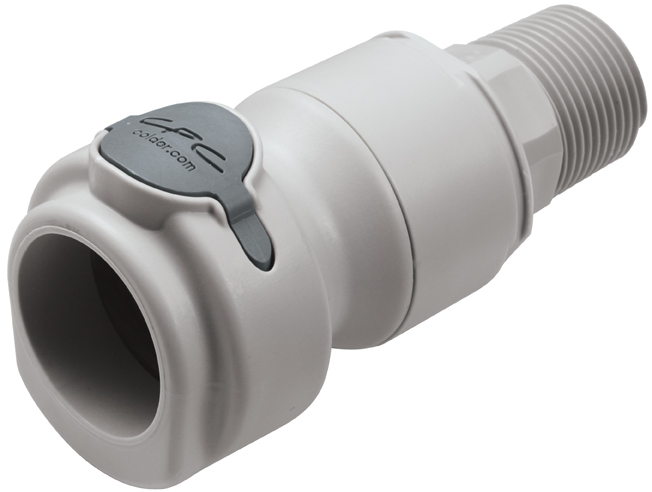 WARNING: Pressure, temperature, chemicals and operating environment can affect the performance of couplings. 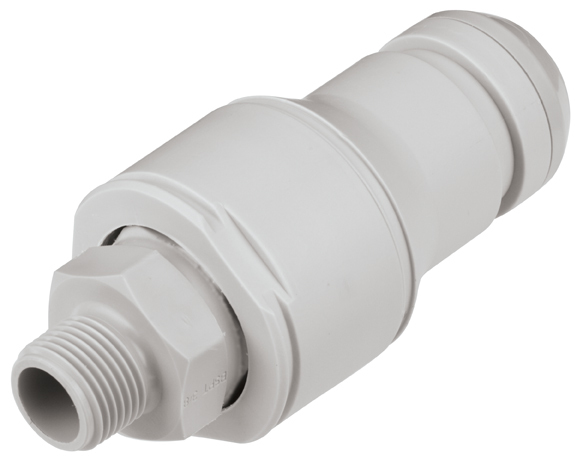 It is the customer’s responsibility to test the suitability of Colder products in their own application conditions. 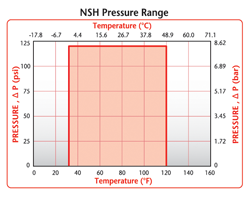 Use the graph above as a guide.